♫ I've always wanted to post snaps of the little things in my daily life (this also includes thoughts, quotes, and others) or things that just make my day. So, I present to you, this little project. 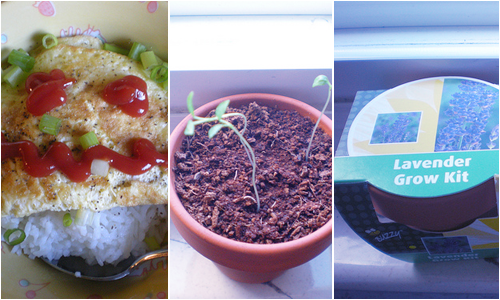 ♫ My parsley is growing!